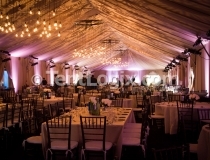 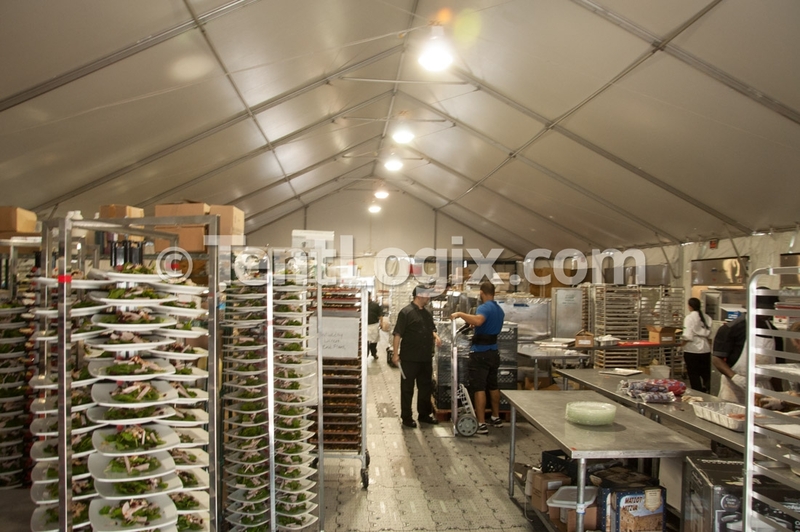 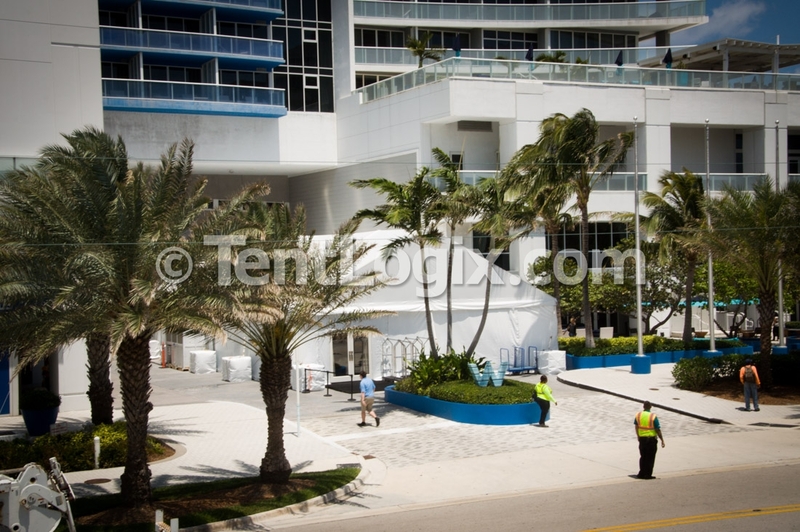 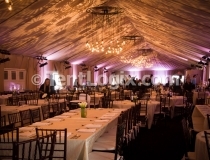 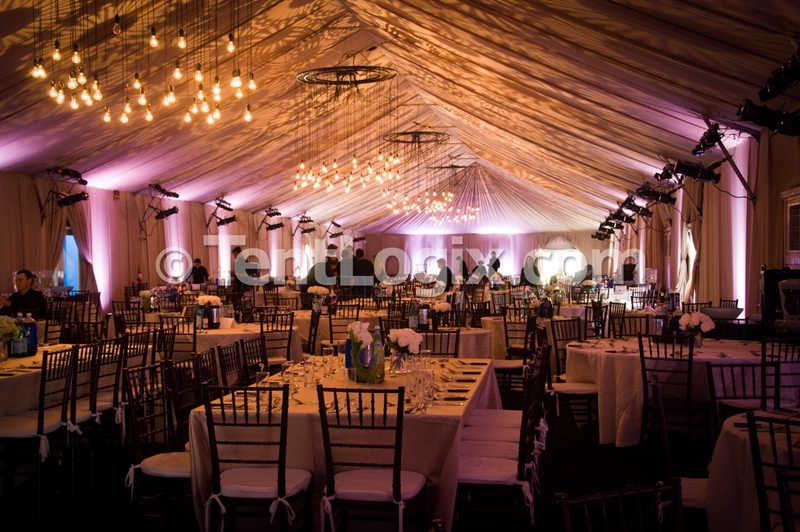 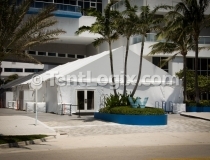 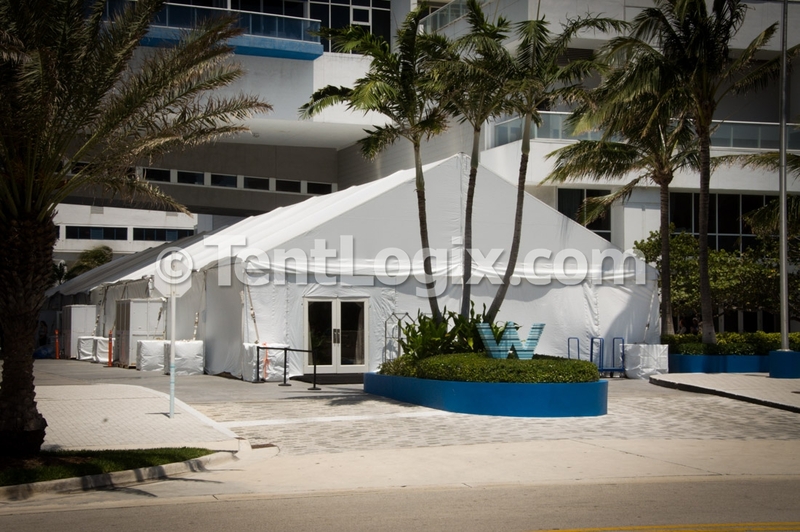 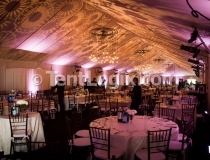 For this gorgeous Passover retreat venue in Fort Lauderdale, our expert installation crews set up a 40’x180′ American structure with temporary event flooring and HVAC, as well as a 5,000 sq. 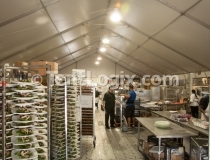 ft. temporary kitchen facility. 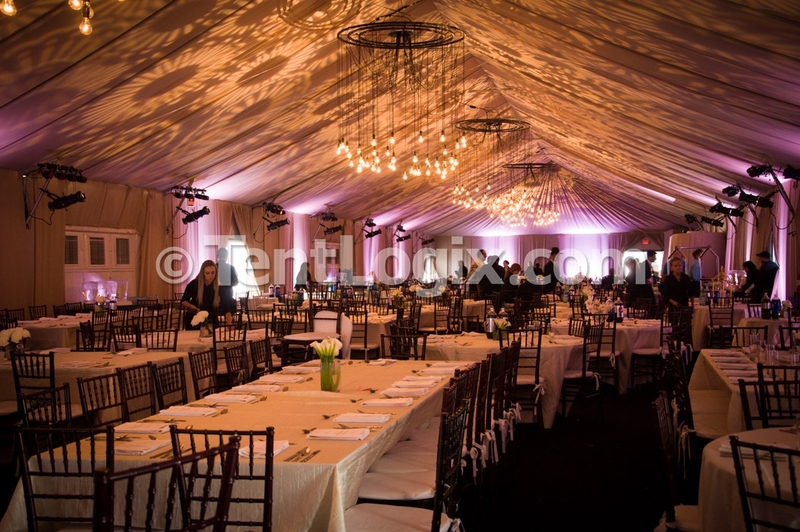 Are you in need of a temporary venue for your next Passover retreat? 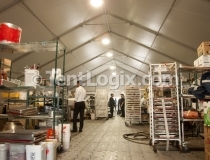 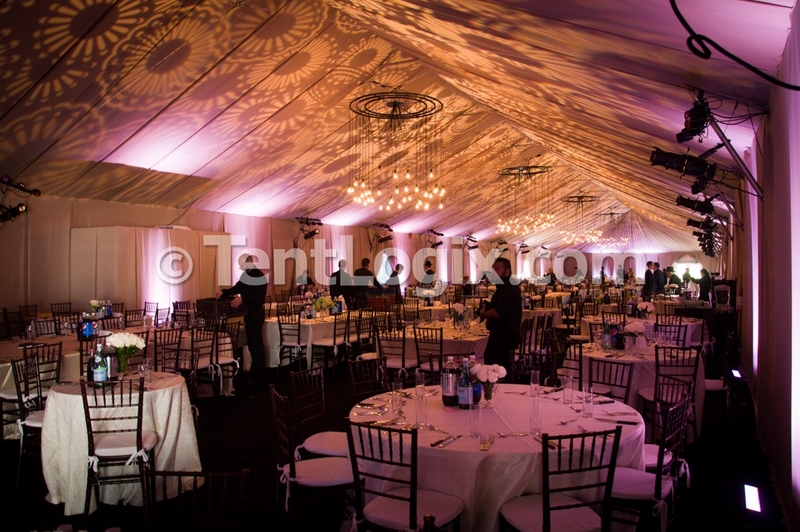 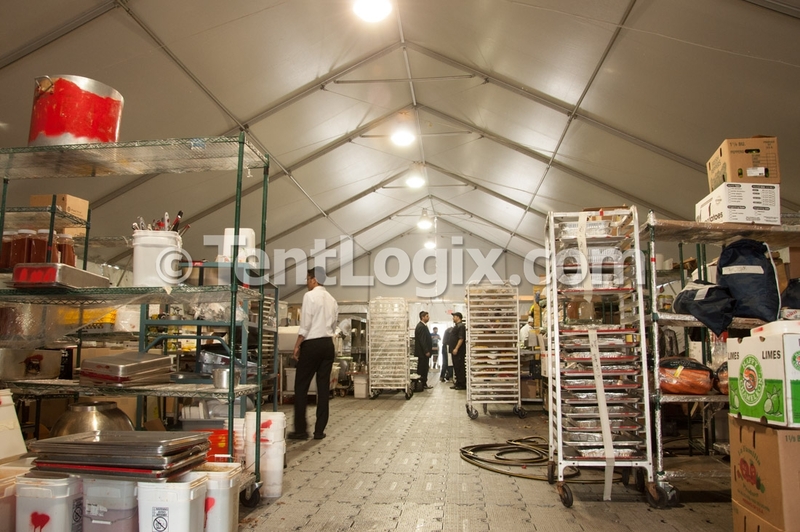 Call us today at 888.347.2789, and a knowledgable event specialist will be available to discuss your Passover tent rental needs!